My Time at Portia launches on Steam Early Access January 23rd 2018! Today we're very excited to share with you that My Time at Portia will launch on Steam Early Access January 23rd 2018! Getting to this point wouldn't have been possible without the incredible support from you, the community - the Kickstarter Backers, Wishlisters, Demo/Alpha Players and forum users. Thank you, we can't wait for the gates of Portia to formally open and to share this adventure with you. & More: There’s lots more additions planned for My Time at Portia while it’s in Early Access, join now and help craft not only your workshop but the game too! 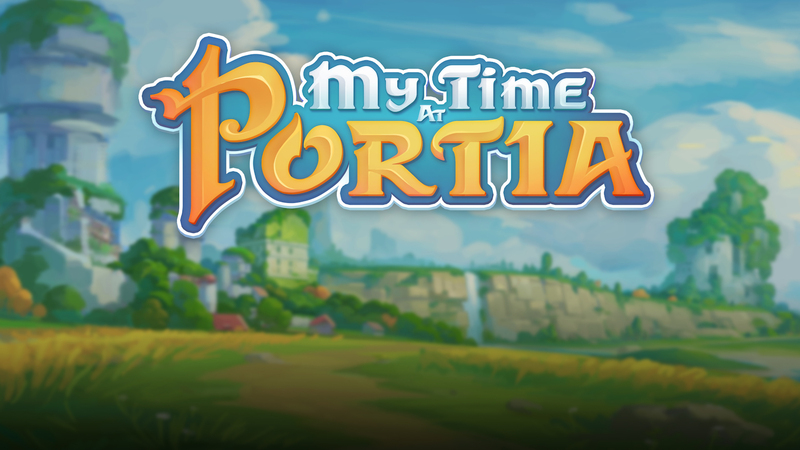 Play My Time at Portia now! For those of you yet to play My Time at Portia you can download the free demo HERE. We hope you're as excited as we are for January 23rd! We'd love to hear what you think in the comments section below and over on the forums.